Latest news from Pianova Piano Service. Find out about our latest projects and adventures! With 231 Steinway grand pianos including 3 New York D concert grands, and 3 Hamburg D concert grands there are always plenty of projects for the staff of four full-time piano technicians. 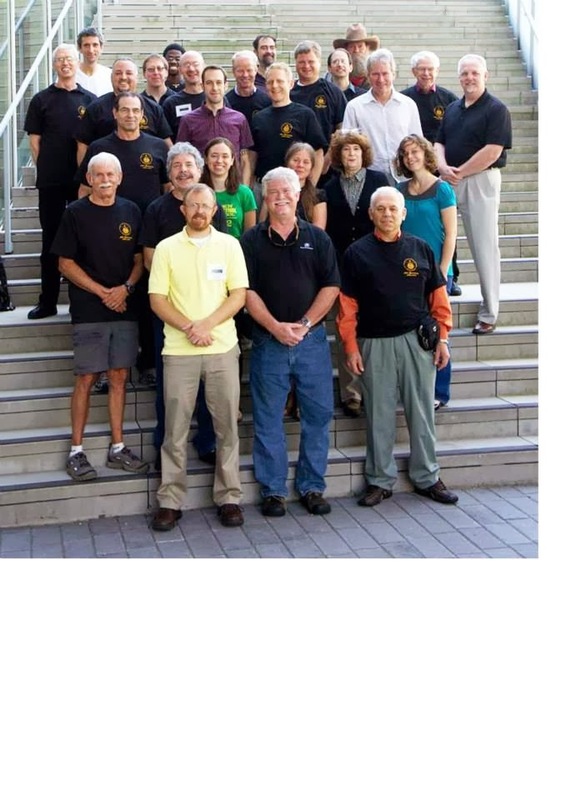 Steinway also flies in several additional instructor/mentors for the week including current head of technical services for Steinway, Kent Web, Former head of technical services Eric Schandall, who now lives in Norway, and Ed Wedberg, who has tuned for many of New York Cities top recording studios. 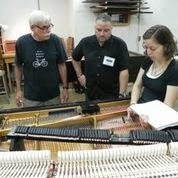 I had the pleasure of working with Ken Sloan, who was head piano tech at Oberlin for over 20 years. My team included Angel, a University technician from Puerto Rico, and Mary Luisi who is attending a graduate program in piano technology in Florida. We spent the week completely replacing and regulating a damper system. Ken was a master! 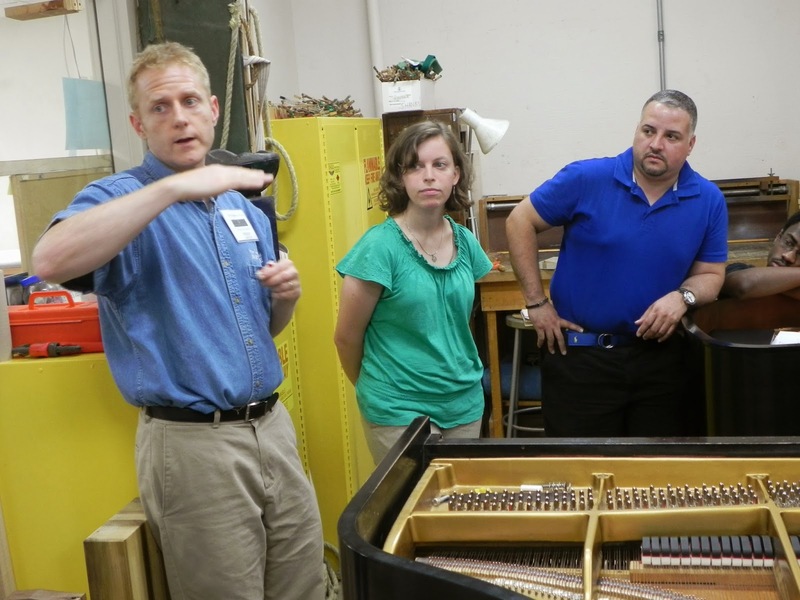 Mary Luisi (Right) Graduate student in Piano Technology at Florida State University. At the end of the week we had to give a presentation to the rest of the class. Here I am describing the difference between vertical and horizontal grained damper felt and why you should care!